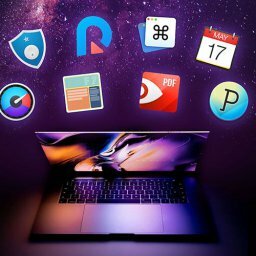 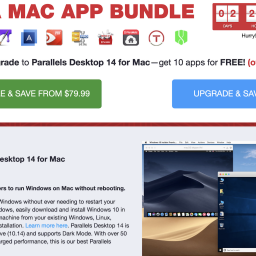 EXPIRED - MacHeist nanoBundle 3 - 9 Apps for just 9.99$ - Mac-Bundles.com: Pay less for more apps! 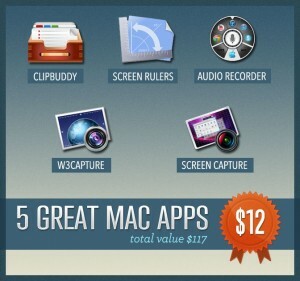 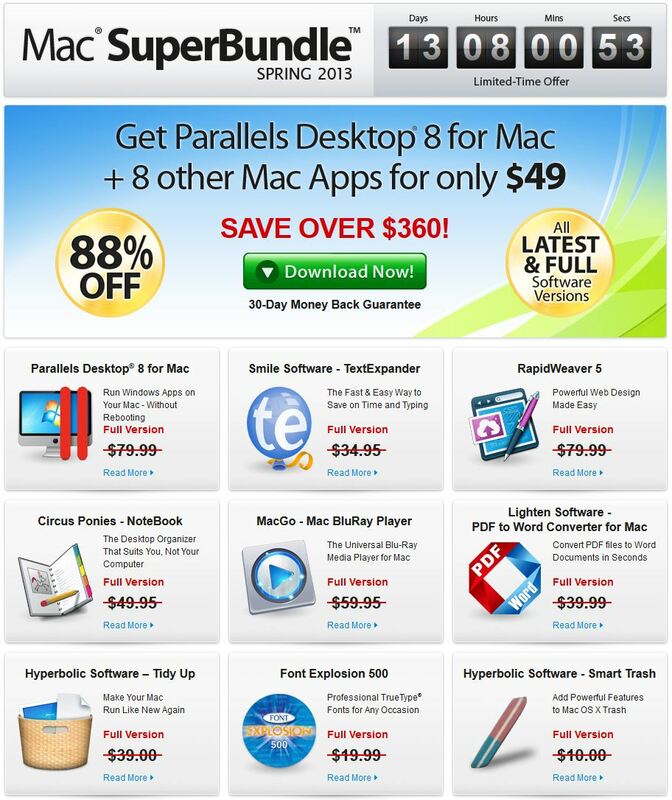 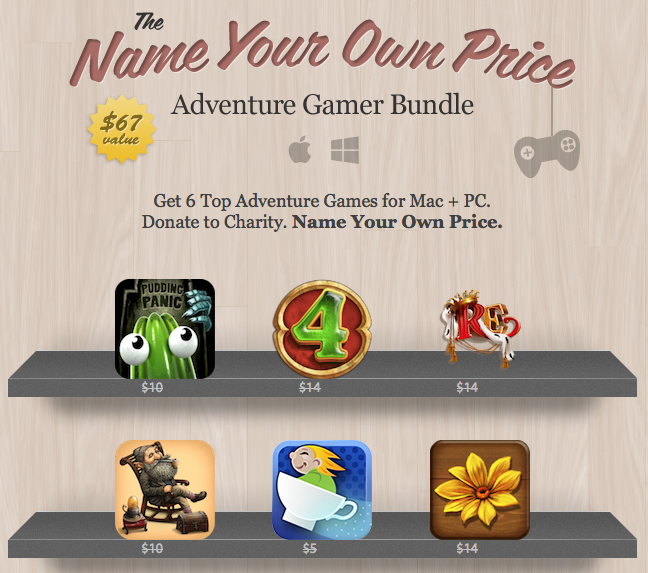 MacHeist just published its new nanoBundle 3 which contains 9 apps worth 260$. 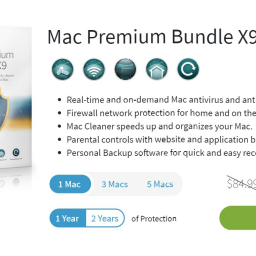 The Bundle only costs 9.99$ and is available for six days until the 24th of april. 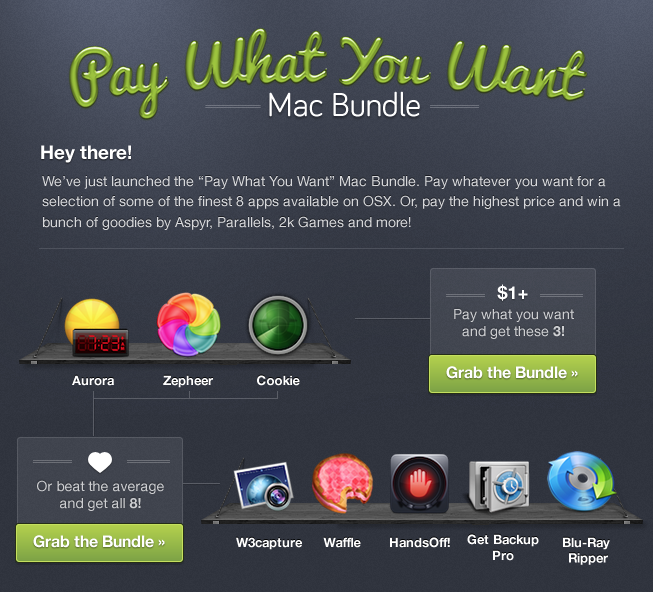 is an app to produce bills. 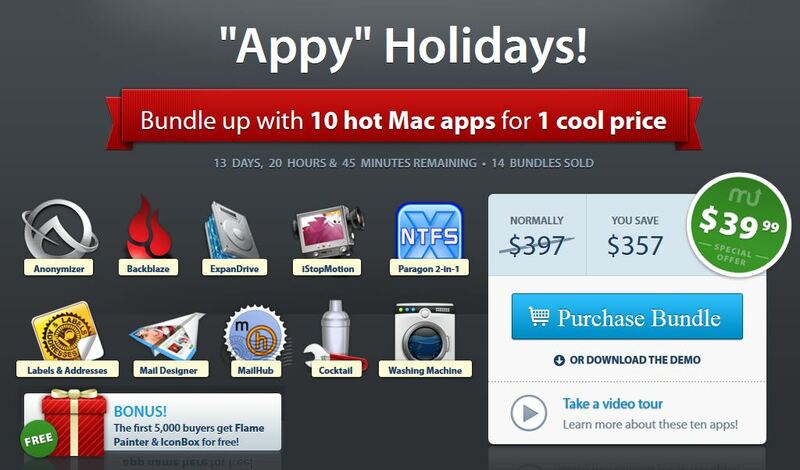 lets you stream your music or videos from your iPhone or iPad right to your Mac. 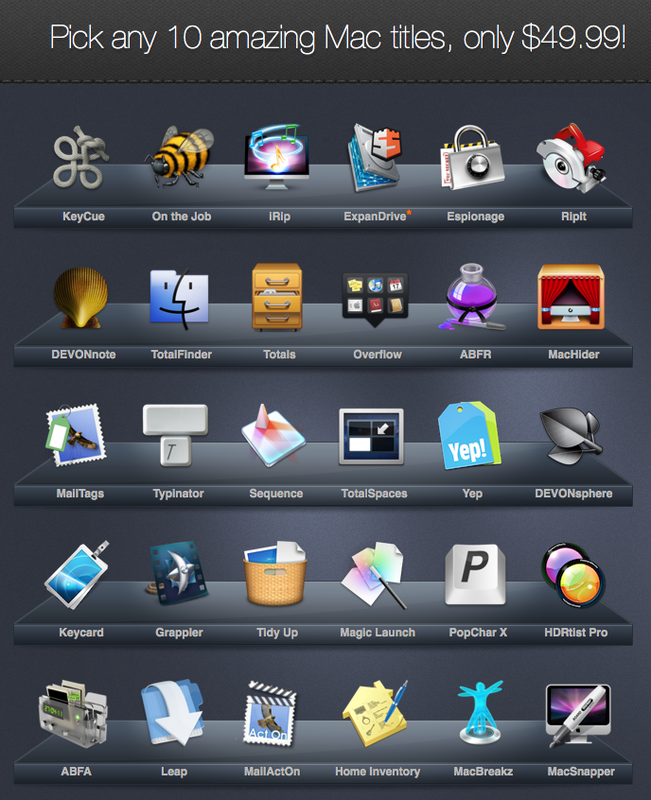 is a tool to create tutiorals. 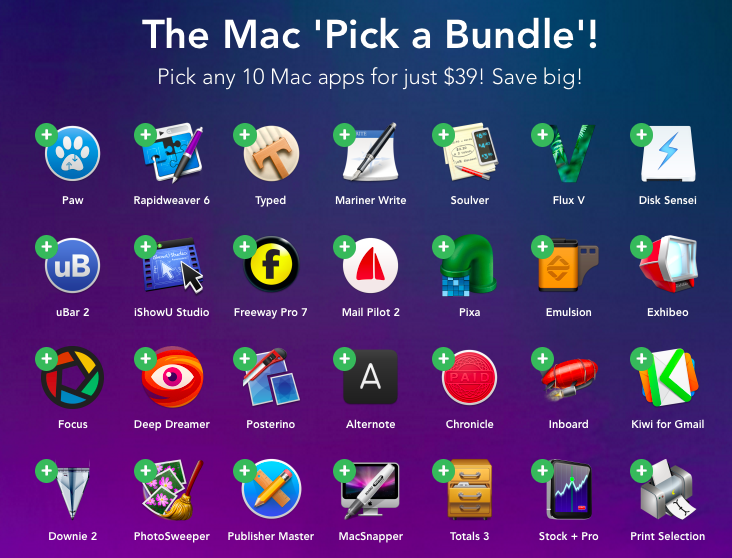 Fantastical adds a very nice calendar to your Mac. 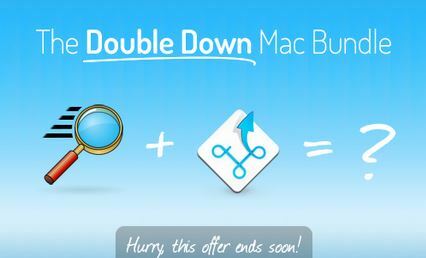 is a system tool which enhances the performance of your Mac. 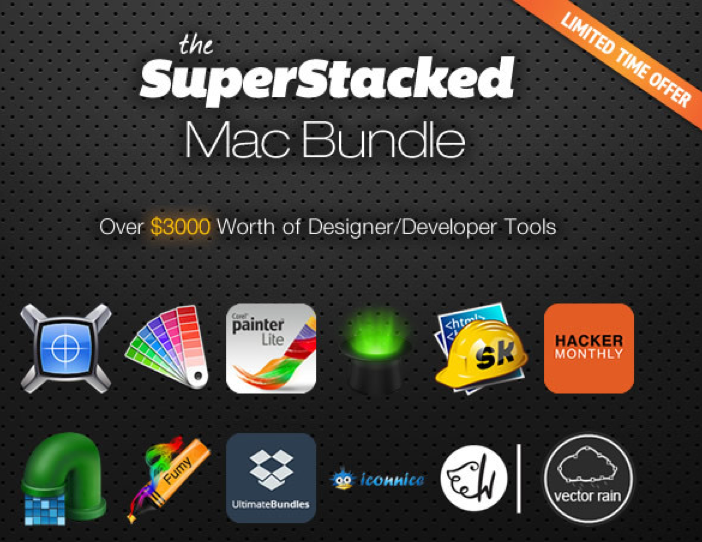 Stacksocial just published with its new Flexibits Mini Mac Bundle a small bundle consisting of the apps Fantastical and Chatology….